Matthew Fogg is brilliant—but he is also a highly rehearsed sociopath who will do anything to satisfy his need to feel something, anything, even if it's through the pain of his victims. In his world, there is only what he wants—no one else matters. Dr. Maggie O’Shea is an ambitious neuroscientist developing a cure for sociopathic behavior—a cure designed to give sociopaths emotions, feelings, and most importantly, empathy. 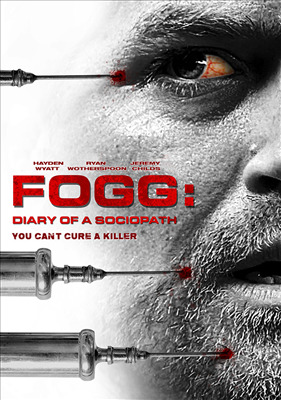 Fogg becomes obsessed with Maggie and volunteers to be part of her research project. When she uncovers Fogg’s darkest secret, she risks becoming his next victim. She has to cross the line to bring him to justice.